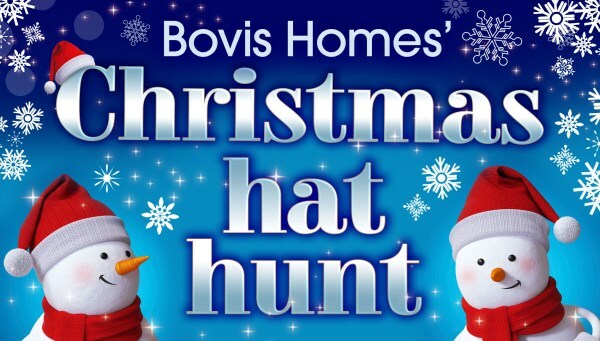 December marks the launch of Bovis Homes' Christmas Hat Hunt competition! The tree and decorations are up in our 4-bed show home at Abbey Vale in Evesham, and to celebrate the season we have a brand new competition where you could win a chocolate hamper! Our sales advisor Julie will take you on a tour of the Canterbury show home, and all you have to do is count the number of hats you see throughout the video. Watch the video below, and visit the competition page to enter. Don't take too long though . the competition closes on Monday 4th January!